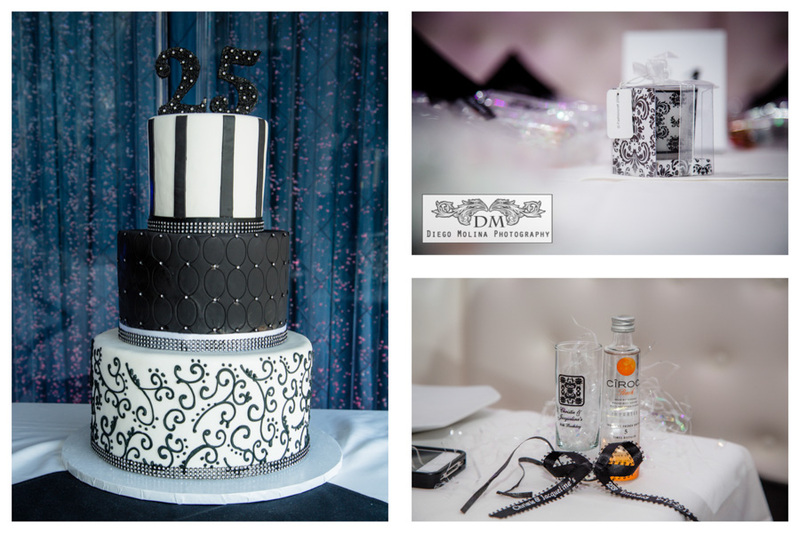 I was invited to photograph this glamorous Black and White Party to celebrate the 25th Birthday of two beautiful ladies, Christie & Jacqueline. 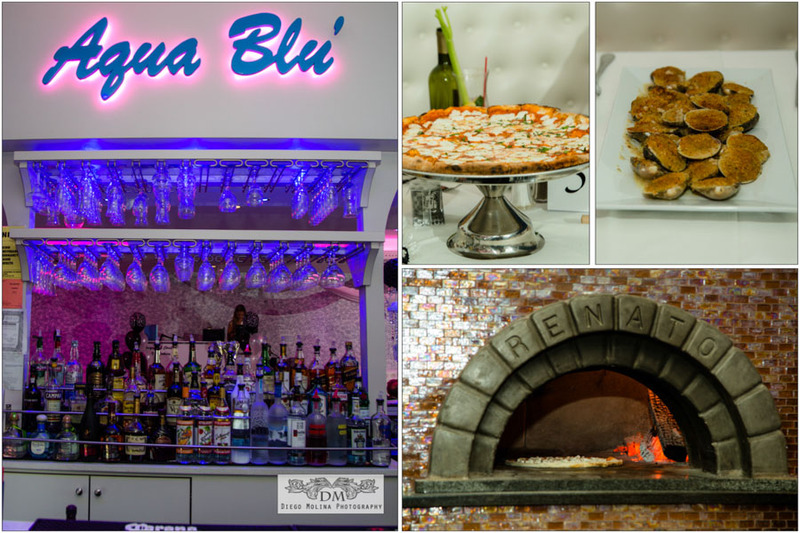 The event was celebrated at Aqua Blu in Brooklyn, NY and was full of their Family and Closest Friends. It was my pleasure to cover this birthday party and see everyone have a good time enjoying great food, music and each other’s company. Event Photography commemorates milestones and special moments in life. It’s refreshing to see people get together looking their best and most of all enjoying the moment. 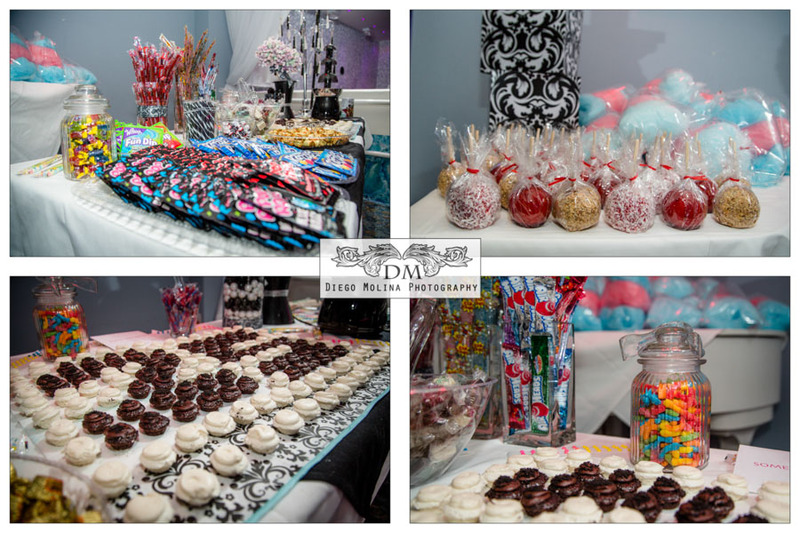 This Black and White Party was a total success. Happy Birthday Girls! To many more years in good health and many more parties!